Building Block Birthday Banner, Party Banner, Interlocking Banner Printable Instant download, Happy Birthday Banner. 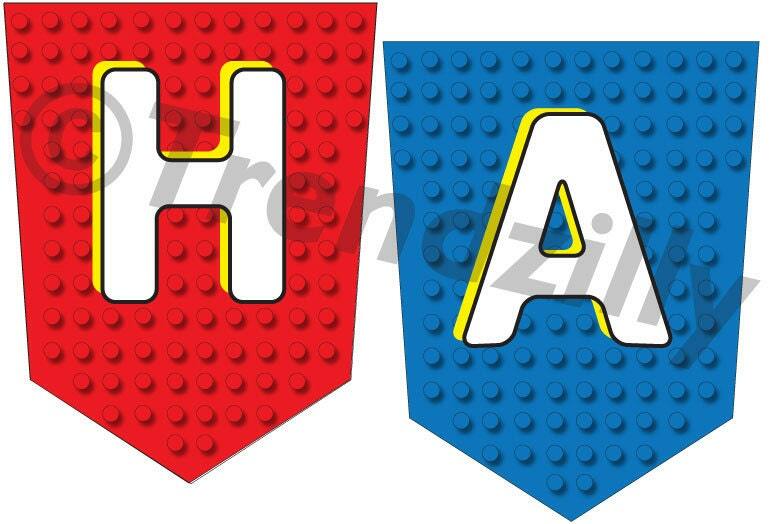 Building Block Happy Birthday Banner printable. 2 Letters per page. 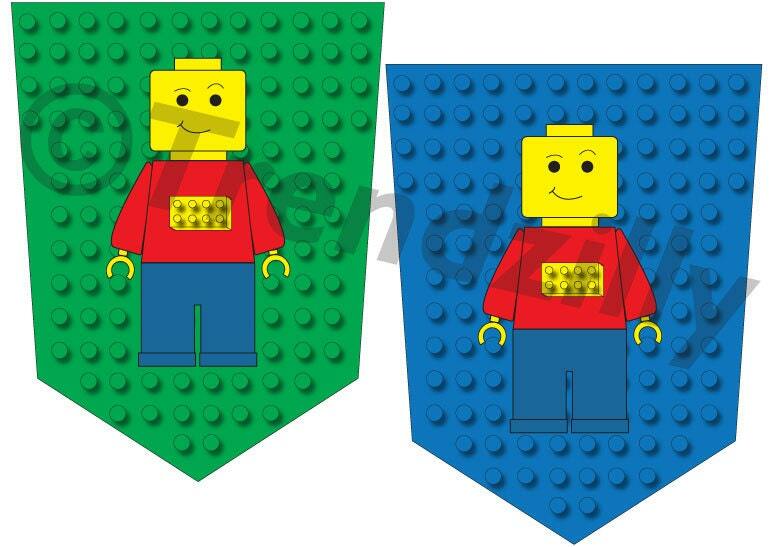 Put the finishing touch on your party with this Lego Birthday Banner.